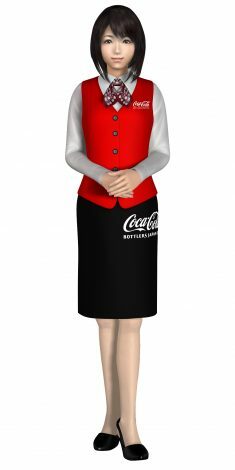 “Momo” has been adopted as a virtual assistant at the facility of Coca-Cola Bottlers Japan Inc. | Tanaka Printing Co., Ltd.
“Momo” has been adopted as a virtual assistant at the facility of Coca-Cola Bottlers Japan Inc. This entry was posted in Media, News on 11/19/2017 by 田中 由一. 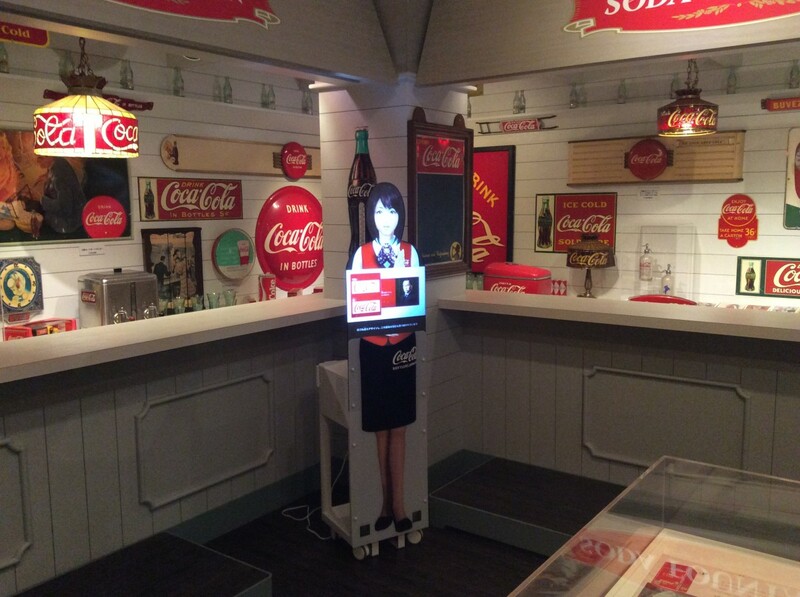 “Momo” has been adopted by Coca-Cola Bottlers Japan Inc. “Momo” has been adopted as a virtual assistant at Coca-Cola Bottlers Japan Inc.’s tour facility. 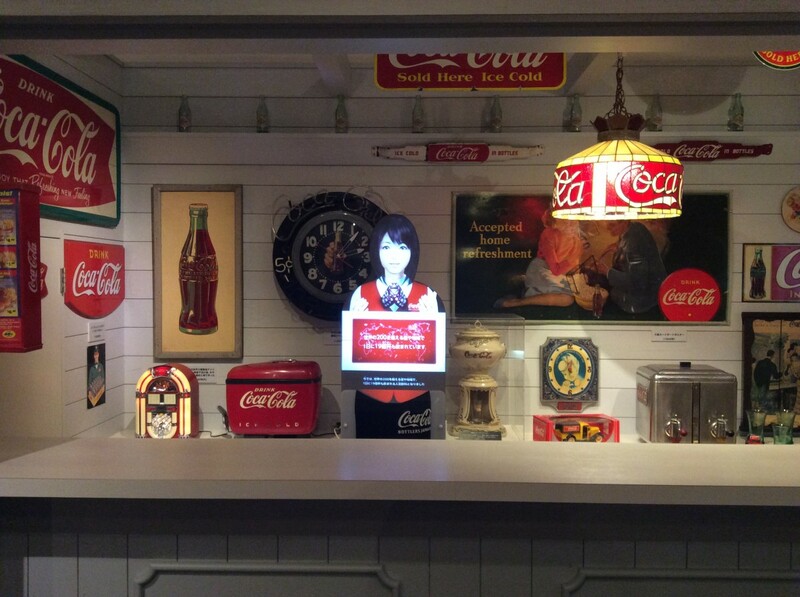 At the park factory “Green Park Ebino” run by Coca-Cola Bottlers Japan Inc.(President: Tamio Yoshimatsu), our virtual assistant has been installed to present the history of Coca-Cola at the “Collection Gallery” within the factory tour facility “Coke Hall,” where around 800 items such as bottles, advertising materials and vending machines are showcased to give a sense of Coca-Cola’s heritage that goes back 130 years. It has become open to the public since November 3, 2017. 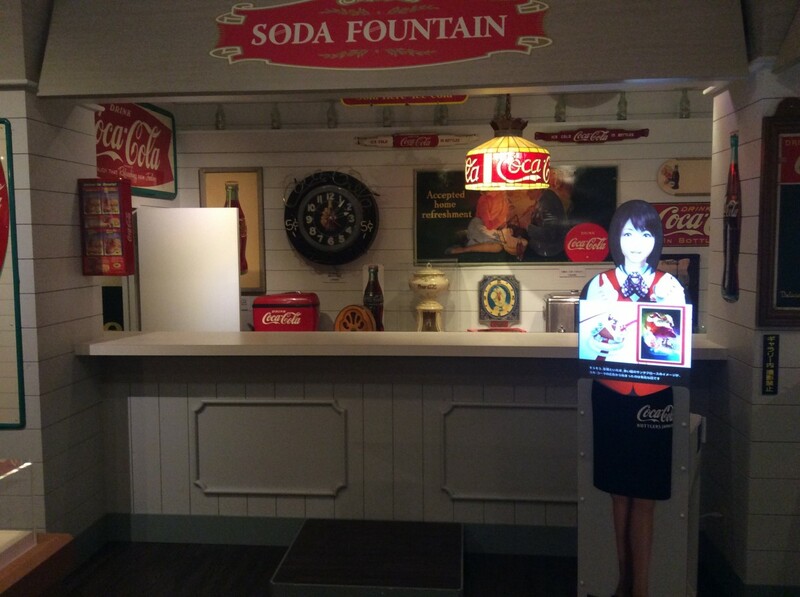 It was installed with the support of RICOH JAPAN Corp. – Kobayashi Sales Office, Miyazaki Sales Division, Miyazaki Branch.